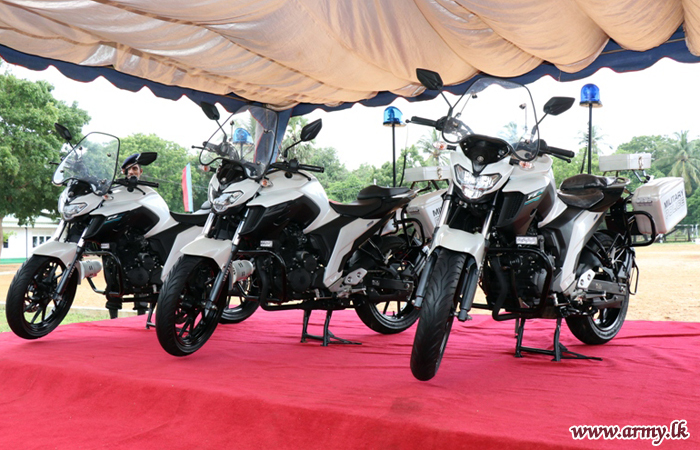 Soldiers stationed in Jaffna received a set of new motorbikes last week, as militarisation of the Tamil homeland continues despite opposition from locals. 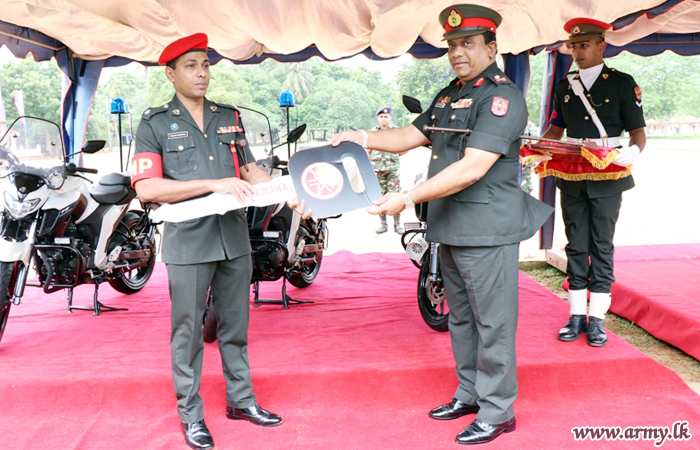 An official Sri Lankan military website declared the commander had gifted the three motorbikes to troops worth some Rs 29 lakhs. 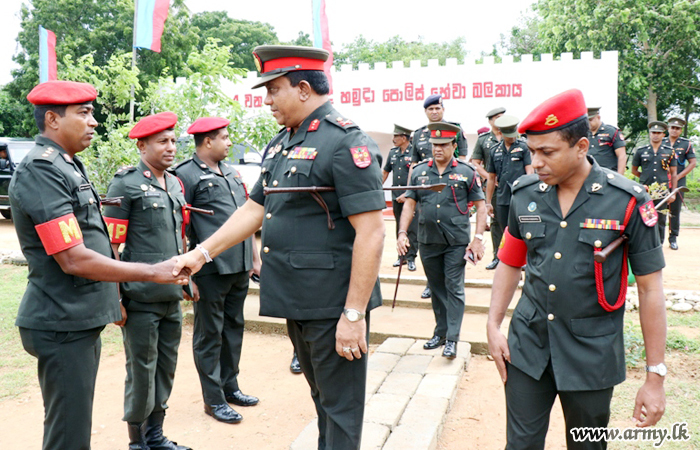 The latest move by the military comes as it continues to consolidate its presence in the north-East. 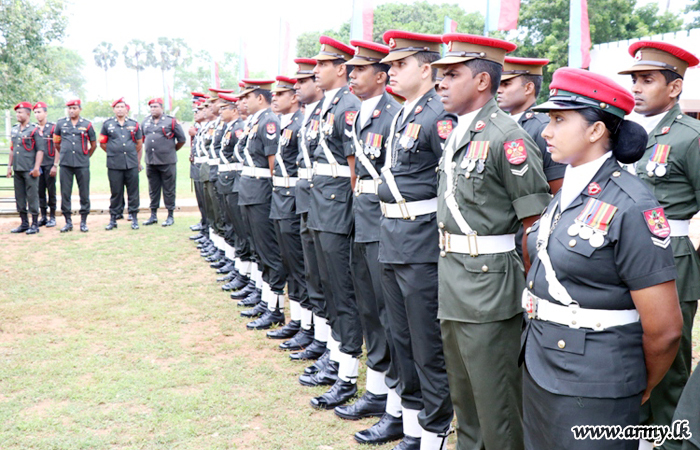 The defence budget continues to dominate Sri Lankan government expenditure, with tens of thousands of troops stationed across the North-ast.